We have six children of which only one is not living in the home. We adopted the last four from the foster care system here in Kentucky. Paul and I fostered medically fragile children for over 10 years. The twins are considered medically fragile. We have adopted special needs children and have one biological child that has special needs. We are a pentecostal family. We have raised our children in church and have trust in God. He is our helper and the one we lean on. We are Paul and Shelia Nuckols, and we live in a small town in Kentucky. We have 6 children out of which only one does not live at home. 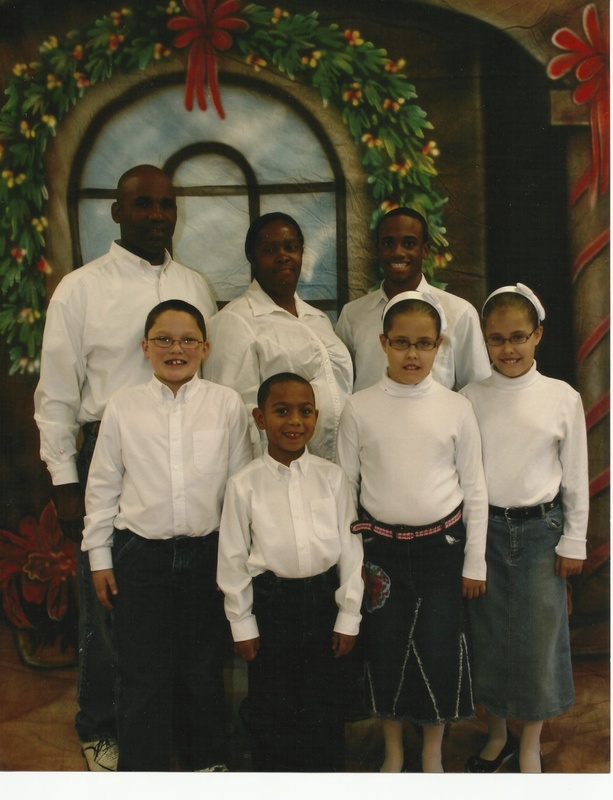 We were a foster family for 15 years and in that time, we adopted four children: two boys and twin girls. We are a happy and loving family that are always open for one more child. We value family and are always there for each other. We are looking forward to opening our home to receive another bundle of joy in our home. Some of our enjoyments are traveling, camping, and meals with the extended family. We have church camp three weeks out of the summer, and we love attending that. Church is very important to our family. As a family, we know the importance of family and the time we spend together, so we make the best of it. We put God first and pray about every thing. We look forward to hearing from you. We are here to help and support you in your decision.